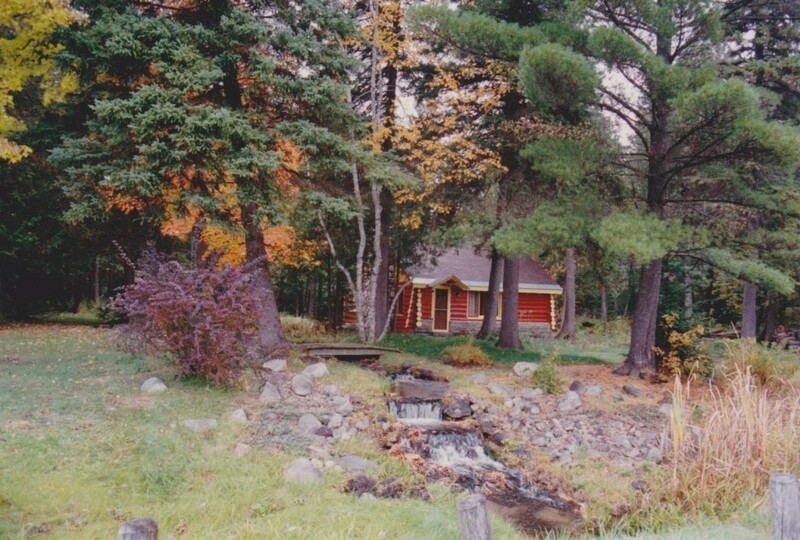 1 – My first home, as a newborn, was a log cabin my grandparents built in the north woods in 1939. They lived there for many of the early years of their marriage. That same log cabin was my first home-away-from-home, briefly, when I was in college. My youngest daughter had her senior graduation portraits taken outside it. Even though it’s currently owned by someone else, that structure seems to have a special hold on us all. 3 – I wanted to be either a park ranger or a veterinarian when I grew up. However, I didn’t want to go to college. Standardized vocational assessments had a field day with me, because I didn’t fit into their boxes. 4 – In middle school, I went to an international school in Hong Kong, where there were 33 different nationalities in my seventh and eighth grade classes. I thought this was completely normal, and everyone had that many different cultures and languages represented in their school classroom. 5 – Almost everything I know about people, I learned in middle school. I’ll be working through that for years. Won’t we all? 6 – Not only did I love horses as a kid…I actually wanted to BE a horse. True. Embarrassing, but true. 7 – I’ve had, and been, a best friend to the same person since we were both three years old. She is the best part of me. 9 – I have a habit of leaving antique shops with something that seems to need me. As in, I go in looking for vintage drafting stools, and leave with a European grain sack instead. Be careful when you send me on such errands. 10 – I sometimes have bad dreams about large snakes or something complicated that I’ve left undone, wiring not connected properly, or medication not administered correctly, that cause me to leap out of bed, run out of the room, and wake up in another room wondering how in the world I got there, and why. One time I ran to my oldest daughter’s room and asked her if she wanted some pot roast. (She didn’t.) In my waking hours, I’m not really phobic about snakes, nor does my life usually involve handling wiring or medication. 11 – I really don’t enjoy being boxed in or figured out. Chalk it up to being a lifelong situational introvert. I can also be a situational extrovert. I like people, but in small doses, and often better from a distance than up close. The meet-and-greets at large churches stress me out beyond words, but I can talk with anybody, even large groups of people, about, say, creative challenges.